Knowing about this lady after watching the movie directed by James Cameron – Sanctum. A short intro for the movie, because I feel it is not bad and inspired to watch it. The movie is real story filming inspired by Andrew Wight’s cave diving experience that lead to a cave incident that trapped 13 cavers in one of the worlds largest underwater cave system in south-eastern Western Australia, Nullabor Plain. The incident happend when heavy storm hit the top and landslide covered their entrance/exit. But fortunately they have make it out (Refernce: http://sh.my/NE1dn). In the movie there are some people die and only one survived. It have screened about the human reaction on fear/panic when situation is not in their possession. Also showing how human have their choice, how they choose it despite of advices available, and what consequences they are facing. 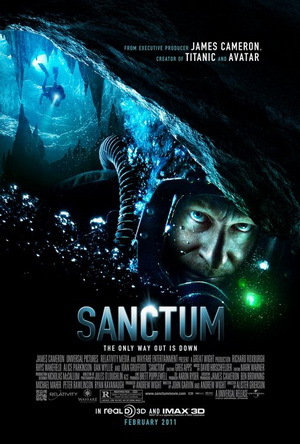 She is actually a stunt actor in this movie, but unfortunately died because ran out of air during a cave diving expedition on 27 February 2011 (Reference: http://sh.my/GyReG). This is a very sad recall when watching the film. Somehow, her death recall me about Steve Irwin. 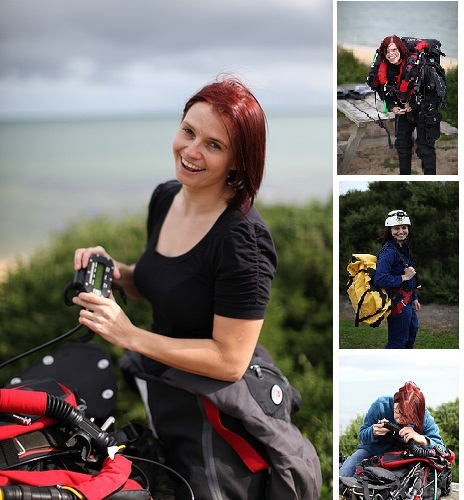 Along her life, she have few publications, have done over thousands of diving activities, co-assist with National Geographic Bahamas Cave exploration (http://ngm.nationalgeographic.com/2010/08/bahamas-caves/todhunter-text/1), and more. I always feels excitement when knowing great people that inspired me. Because after see what have Agnes done in her life, man, I have wasted alot of my time here. Gonna live out mine too!! And you should, live your own right now too. Get away those excuses that rope you around.